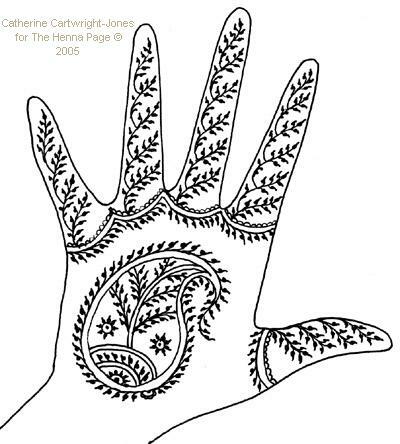 The Henna Page - Learn to be a bridal henna artist! 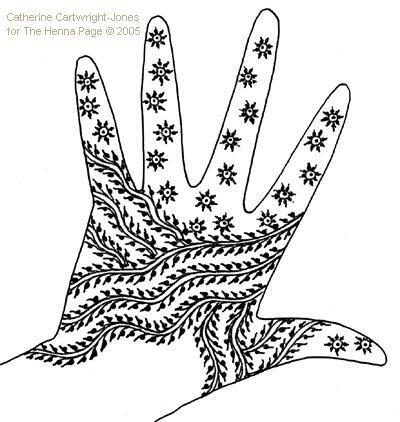 Want books of Henna Patterns? Go to TapDancing Lizard for Great Pattern Books!